The Classic is back! This Symmetry is a workhorse of a vacuum. 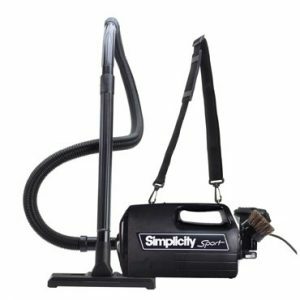 It’s equipped with a HEPA media bag, a steel brushroll with replaceable brushstrips that can be customized to the type of carpet in your home, plus on-board tools that slide onto the Ready Reach telescopic wand. Clean high, low and everywhere in between with a vacuum you’re gonna love, the Symmetry Standard Classic.